The Kentucky Department for Environmental Protection (KYDEP) is pleased to announce the completion of its 2012 annual reports. Each year, the six agency divisions, the Division of Water, the Division of Waste Management, the Division of Air Quality, the Division of Enforcement, the Division of Compliance Assistance and the Division of Environmental Program Support develop these reports to provide a transparent look into the agency’s activities and environmental accomplishments over the past fiscal year. 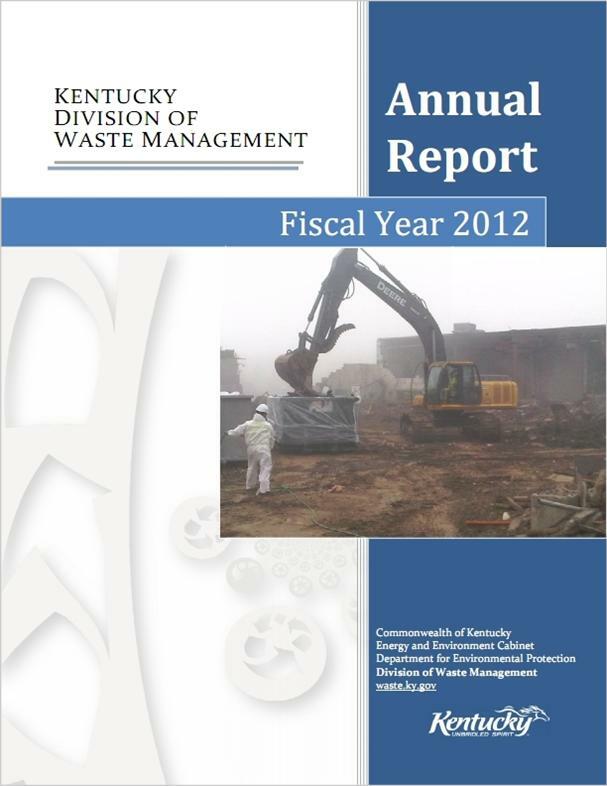 These reports, as well as previous versions can be found at http://dep.ky.gov/Pages/AnnualReports.aspx. The Energy and Environment Cabinet is seeking public comment until Sept. 21 on a draft report addressing bacteria impairments in 11 stream segments within the Laurel and Little Laurel watersheds located in Laurel County. The Clean Water Act requires each state to periodically identify specific waters where designated uses are not being met and water quality impairments exist. The state is also required to prioritize the list of impaired waters, calculate a Total Maximum Daily Load (TMDL) of pollutants for those waters and devise plans to improve the water quality. The report, prepared by the Kentucky Division of Water, addresses bacteria impairments in the 11 stream segments that make them impaired for the primary contact recreation (swimming) designated use. The report includes data and procedures used to calculate the TMDLs for the stream segments. This report also includes six stream segments that have not been previously listed as impaired. Public comment is being sought on both the TMDL and the new listings. 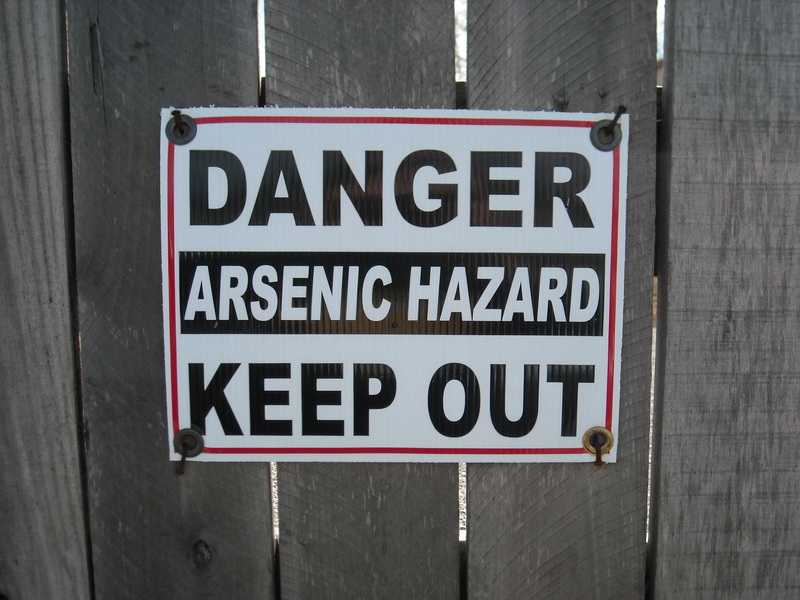 Revisions to the reports may be made following the public comment period and before they are sent to the U.S. Environmental Protection Agency for approval. The reports may be viewed on the Division of Water Web site at http://water.ky.gov/Pages/PublicNotices.aspx. Comments should be sent in writing to Eric Liebenauer, Division of Water, 200 Fair Oaks Lane, Fourth Floor, Frankfort, KY 40601 or by e-mail to Eric.Liebenauer@ky.gov.